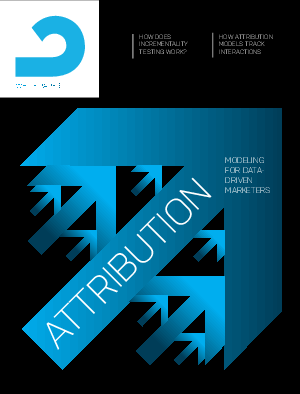 Despite the importance of tracking performance across channels, only 54% of marketers have an attribution system in place. Most marketers attribute 10–25% of view-through conversions (VTC) within a 30-day window. Over 63% of marketers surveyed said they track audiences by device type, yet 38.9% stated that mobile is still one of the greatest challenges related to digital attribution.